Cotton Culinary understands the complex demands of disaster situations and knows that an interruption in business means loss of revenue for our clients. 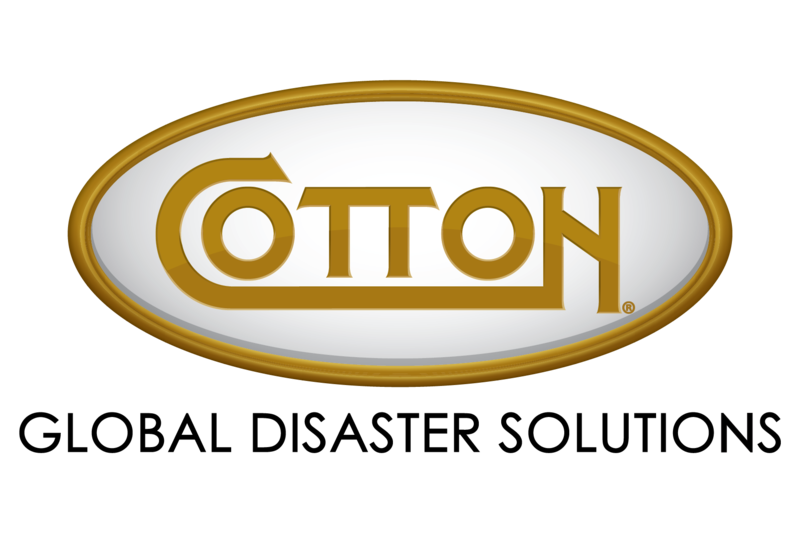 With two decades and counting of background in the disaster recovery industry, the Cotton brand of companies has been instrumental in providing emergency facilities and food support services in the midst of hurricanes, environmental mishaps and other natural and manmade incidents. When critical infrastructure and resources aren’t available, Cotton Culinary can support any size operation with temporary and mobile assets including self-contained kitchen trucks, climate- controlled tent structures, and an impressive fleet of vehicles and equipment custom designed for rugged environments. Utilizing this combination of mobile assets, Cotton Culinary has the unique capability of serving hot, freshly prepared meals to support crews working on-location or supplement the food services to an organization when their dining facilities are compromised. In the aftermath of a disaster, special precautions must be taken to protect the life, health and safety of all individuals participating in the response. Cotton Culinary personnel are trained and hold various certifications pertaining to safety and food handling. All local, state, federal and maritime regulations are strictly adhered to and personnel maintain proper personal protective equipment at all times while on the jobsite. Working in conjunction with other Cotton divisions to develop contingencies for a wide variety of events such as hurricanes, spills, or turnarounds, Cotton Culinary can tailor an emergency response plan specific to our client’s business and property. © Cotton Commercial USA, Inc 2018. All Rights Reserved.